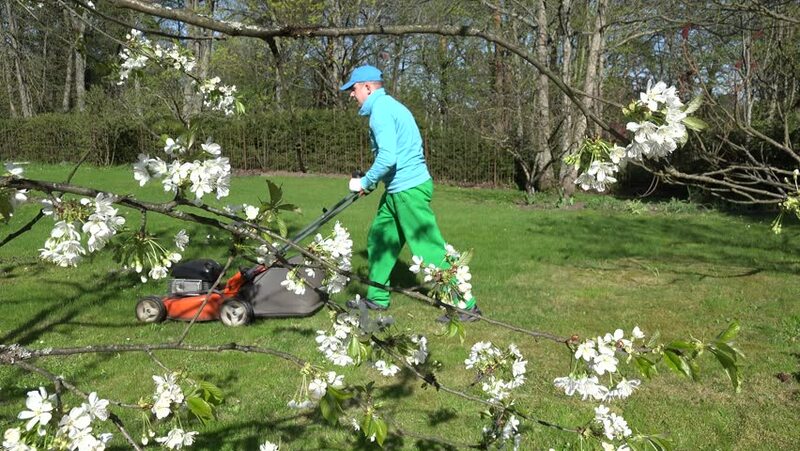 Young male gardener cutting lawn with orange mower and beautiful white fruit tree branches in spring time garden. Man in blue jumper and green pants. Static shot. 4K UHD video clip. 4k00:23Gardener cuts lawn with grass mower in spring garden. Blooming tulip flowers and cherry tree. Man in blue jumper and green pants. Static shot. 4K UHD video clip. 4k00:21worker man unload cut grass into rusty barrow. Lawn mowing cutting in spring season park. Flowers and fruit trees blooming. Static shot. 4K UHD video clip. 4k00:20gardener man mow cut lawn and unload grass into rusty wheelbarrow barrow. Flowers and fruit trees blooming in spring season garden. Static shot. 4K UHD video clip. 4k00:29Little duckling by the lake. Mallard duckling. 4k00:28Aerial view temple on the mountain.